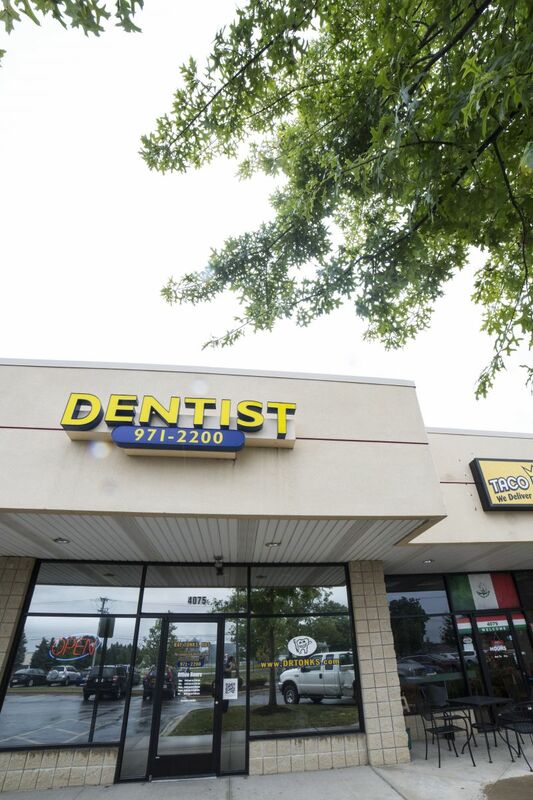 If you are looking for a Dentist in the Ann Arbor, MI area, we welcome you to our practice. You have many options in choosing a dentist. As a response to today’s financial pressures and managed care insurance plans, a growing number of dental practices have adopted the large clinic model. This model depends on treating large numbers of patients in the most efficient manner. To maximize efficiency, different aspects of patient care are delegated to specialized auxiliary help and often to different doctors. The trade-off for this improved efficiency is that the delivery of care becomes more impersonal. Many dentists do not adopt the large clinic model. They believe that something as personal as dental treatment demands and deserves the doctor’s personal attention. They value building long term, high trust relationships with their patients. They believe that although personalized care will not usually deliver the lowest price, it usually delivers the best value. Dr. Ray Tonks bases his solo practice on the personalized care model and seeks to deliver excellent value in treatment and service to his patients. Our office is conveniently located in Ann Arbor , MI and we invite you to call with any questions or email us via the Contact Us or Request An Appointment page of our Web site. We will do everything possible to ensure you a pleasant visit.